Have a look at the latest Links à la Mode – a weekly round-up of the most interesting fashion articles selected by Independent Fashion Bloggers (IFB). 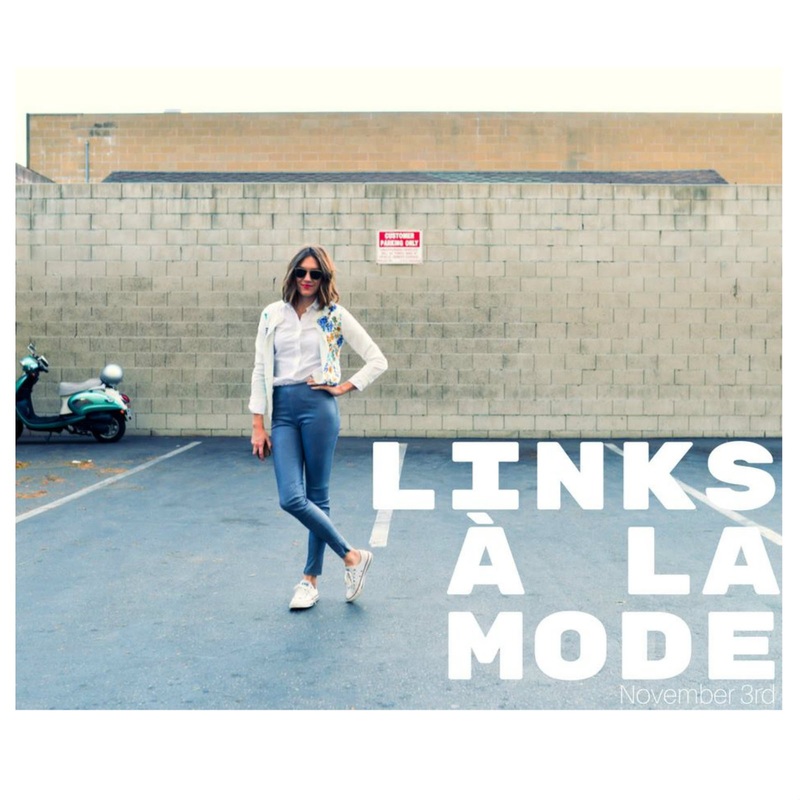 You can read more about Links à la Mode here. Enjoy! Skulls and Tulles: Fashion Facade – The Camo Military Jacket!